Aurecon can help you gain important work experience to give you a head start in your professional career. We also provide you with the flexibility to suit your university holiday dates. Your time with us can also be used towards any Work Requirements for your degree. Take your first step towards understanding your aspirational career pathway. Through a vacation placement, you can get hands-on experience in a global company that offers engineering design, management and specialist technical services throughout the world. Work alongside highly trained professionals, see what technology and industry techniques are used in a commercial setting and take your first step towards practical application of your university studies. After all, a career is not just a job; it’s a collection of experiences you gain through professional networks, working with current technologies and expanding your knowledge base. 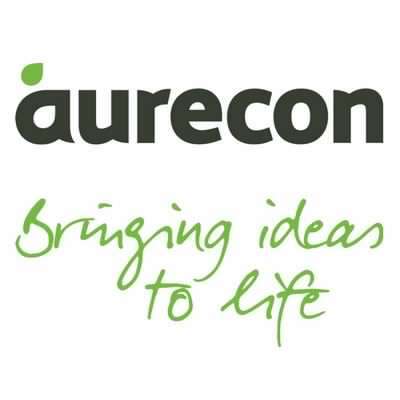 All this while working on a broad range of projects, and the possibility of local and international travel throughout the Aurecon network. Our vacation students could also become our graduates of the future, so we stop at nothing to recruit the best, most passionate and enthusiastic graduates. Throughout our recruitment process, we’ll keep you updated on the progress of your application or you can go online to check the status of your application anytime.